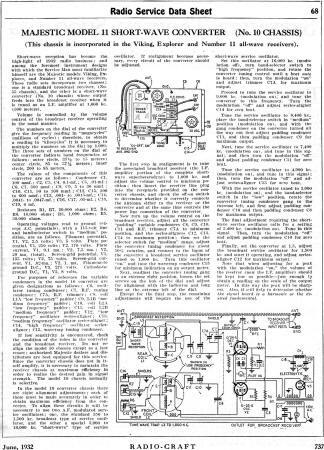 Retrofit kits for adding shortwave bands to commercial broadcast band radios were a big deal back in the 1930s. 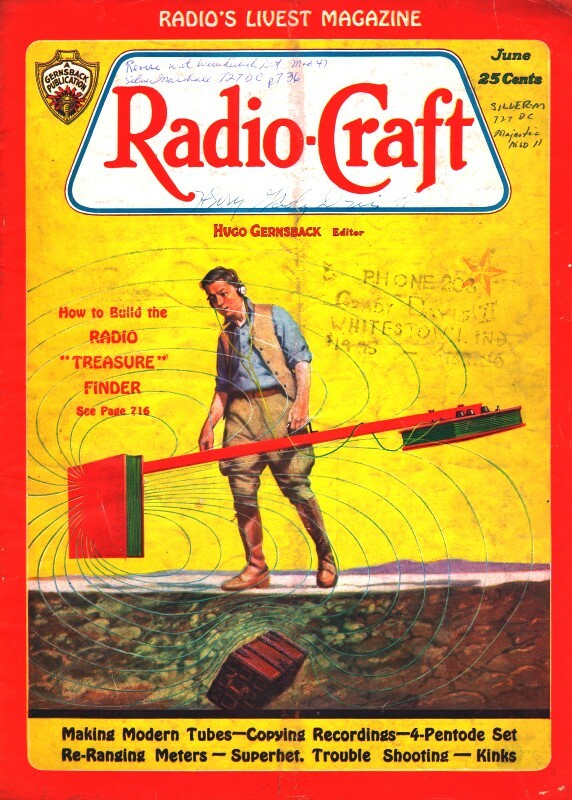 Magazines like Radio-Craft were full of articles and advertisements for such kits. Few layman radio owners were capable of installing the conversion kits, so radio service shops took in a lot of business installing them. 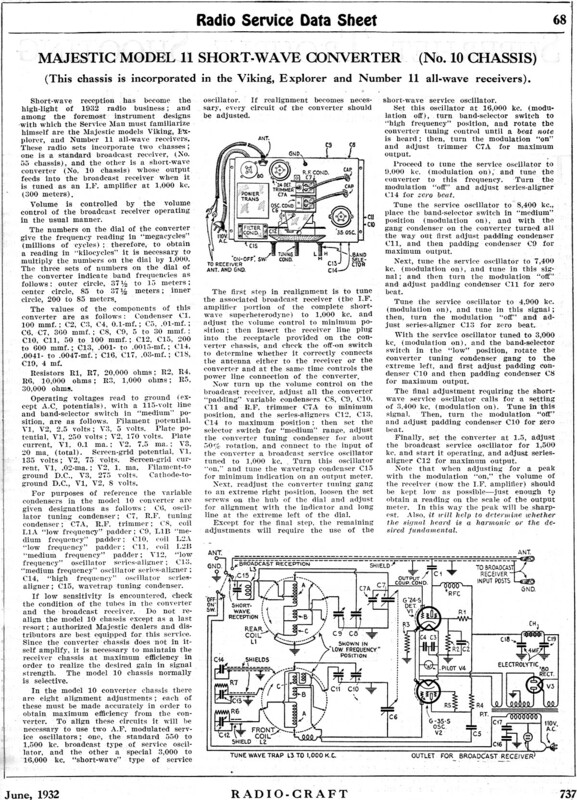 A large percentage of radio models soon thereafter began shipping with the shortwave bands incorporated into the base unit - known as 'all-wave' radios. This Majestic Model 11 Short-Wave Converter is a prime example of the kits. My 1941 Crosley Model 03CB vacuum tube console radio has shortwave bands, as does my 1970s vintage Magnavox 789 transistorized radio.